Local Musical Improv Group Supports NRS’ Work Through Song! Learn more about Rhyme & Punishmint! 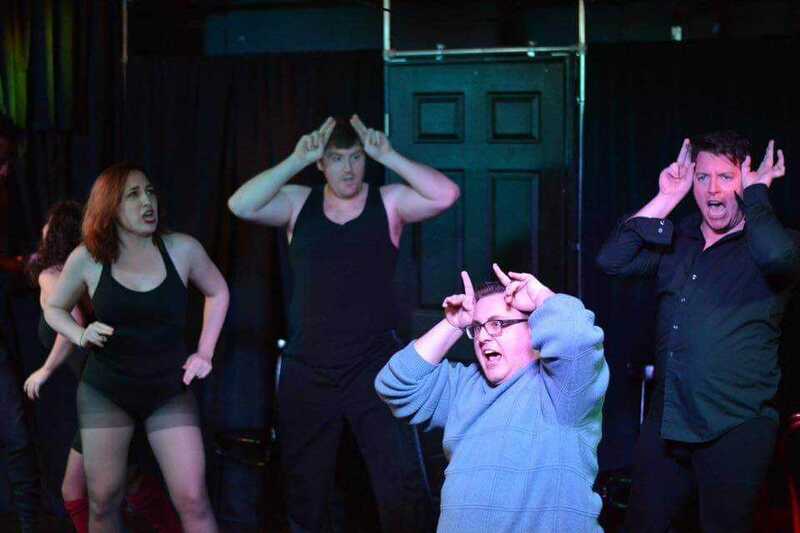 Local musical improvisation group Rhyme & Punishmint has given NRS a generous donation of proceeds from their ticket sales from their newest show, “3 Blocks from Broadway,’ at the Annoyance Theater. Their donation will go to support our work with runaway and homeless youth. 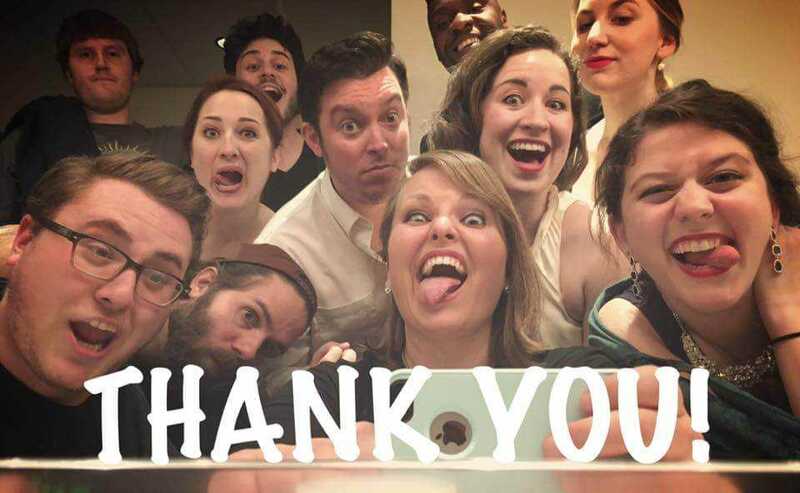 We are truly grateful to this group of talented performers for choosing NRS to receive this generous gift. We spoke with a member of the group, and former NRS’ crisis services volunteer aka “liner” at NRS, Stephanie L. Seweryn, about R & P, her work as a liner and why she chooses to support NRS. Stephanie has since gone on to study improv at MCL and Improv Olympic (iO), and has studied for over 3 years. “Musical comedy is my favorite.” Stephanie began by singing in local choirs and then joined the musical improvisation program, called MINt, at MCL. “I was a part of MINt, where we performed every week.” This is where Rhyme & Punishmint was formed. Stephanie also connected with MCL because of their interest in social issues. “MCL has a bent towards social justice,” such as their program to provide programming to at-risk youth and teens in Chicago. 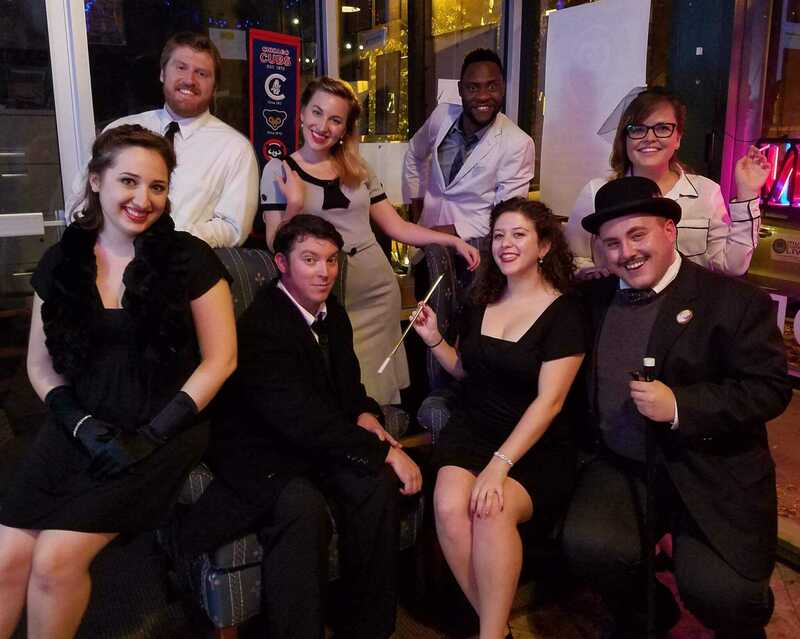 It was then that Stephanie and the group had the idea to donate proceeds from the ticket sales of one of their performances to a worthy cause. If you are interested in seeing R & P perform, you have ONE MORE CHANCE to see it!